Thanks for the good wishes, Sara. 2010 was really good to know many of the lovely bloggers like you. Happy new year to u too Sara!!! Have a great 2011!! 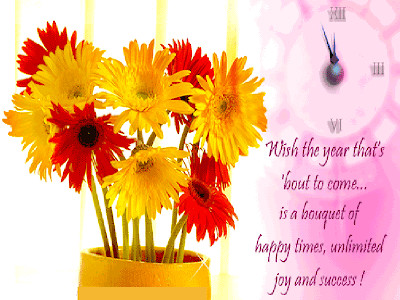 Wish u and ur family a very happy and prosperous new year! Happy new year to u..
Wishing you and family a Prosperous and Joyous 2011!